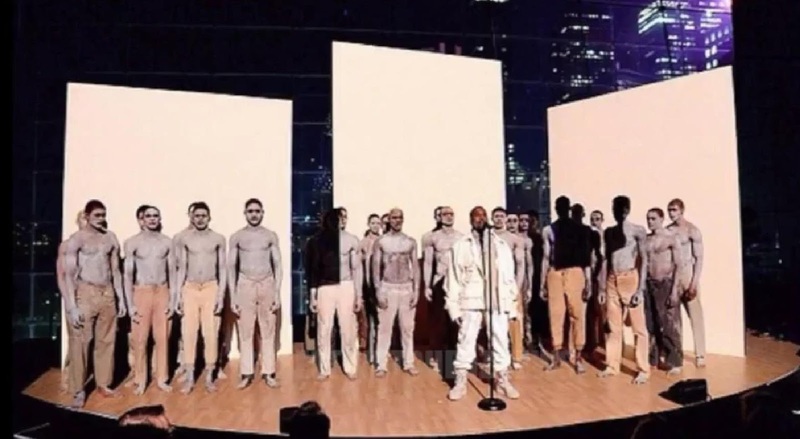 Kanye West took center stage at the Time 100 gala on Tuesday in an epic performance after being named one of Time magazine's Most Influential People in the World last week. Yeezus graced the occasion with his wife Kim Kardashian amongst other dignitaries. Yeezus performed to his latest single, "All Day," from his upcoming album "So Help Me God," "Black Skinhead," "New Slaves," "Blood On the Leaves," "Runaway" and "Only One" He continued his 20-minute set with older songs like “Good Life," "Touch the Sky" and “Gold Digger." Kim, who was also named in this year's Time 100 list, posted a photo of her husband's set to twitter calling it the "craziest performance ever." Kimye also posted a photo with Tesla CEO Elon Musk and Jawbone founder Hosain Rahman at the after-party. Jill Soloway creator of "Transparent" took an Instagram video of Kardashian taking a photo of her hubby West. That would be Kim making memories of her husband's TIME100 performance.